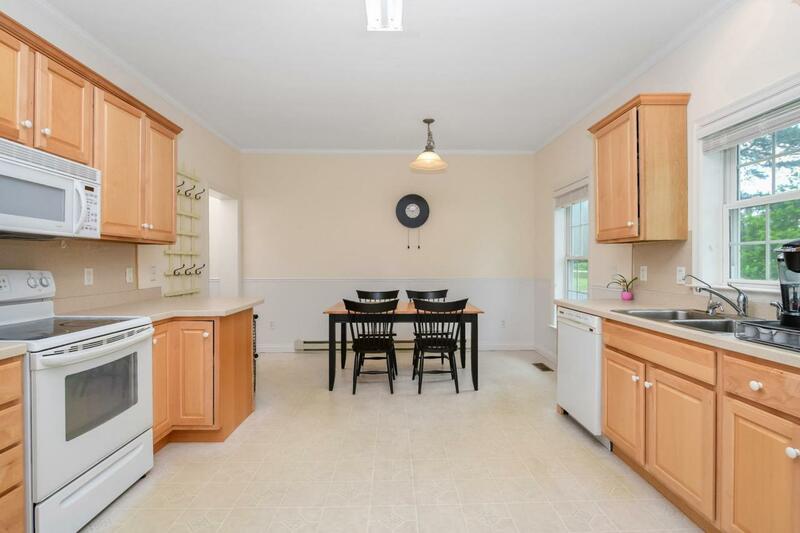 Impeccably maintained single family home situated on 2 acres of land in Bishopville! Private country setting, fenced rear yard, & the possibilities are endless with the remaining space available. Build a workshop, barn, or make use of the two sheds currently on the property. 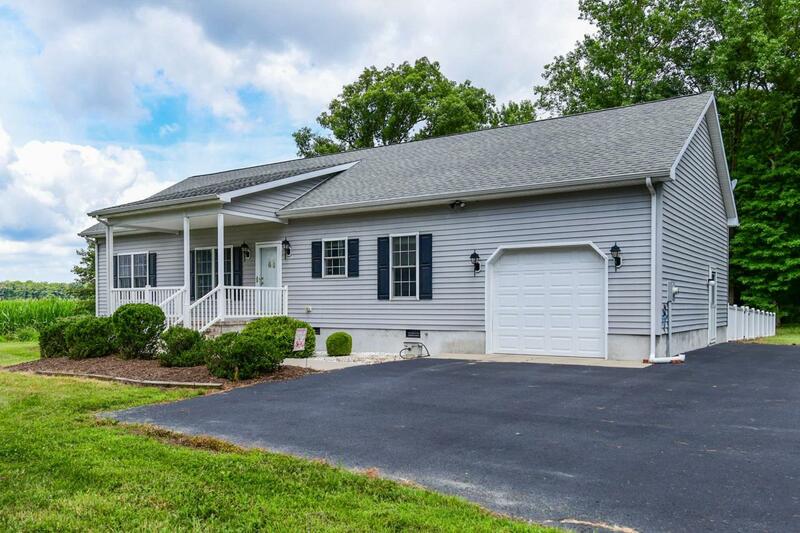 Paved driveway, attached garage & beautiful landscaping lead to front porch entry. 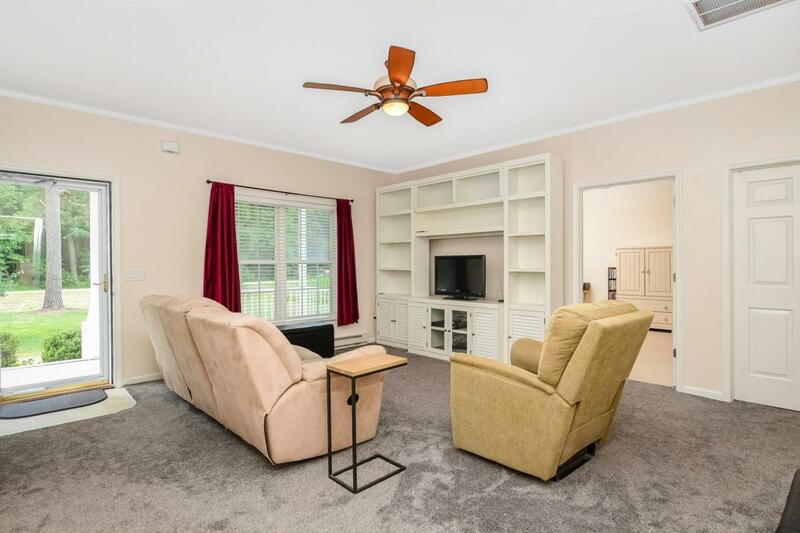 Open floor plan with 9ft. 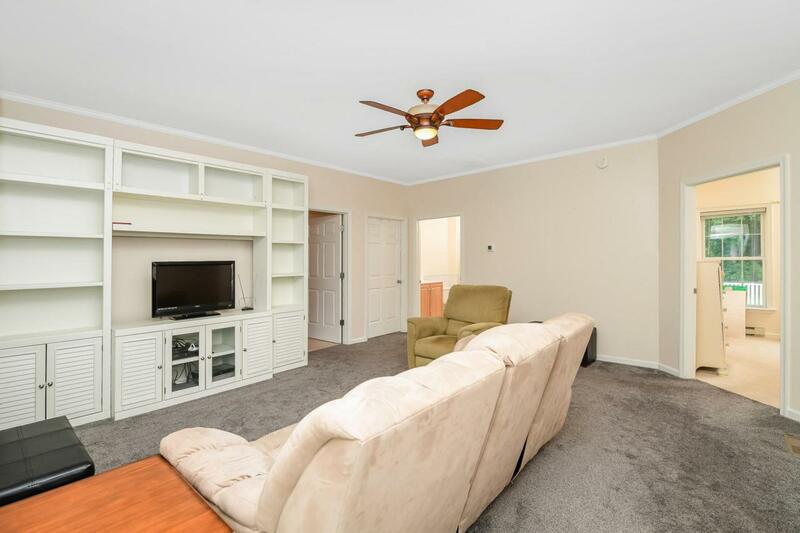 Ceilings & Crown Molding throughout. Features include a Large Eat-in Kitchen, Master Suite with walk-in closet, 2nd Bedroom & Den that could easily serve as a 3rd bedroom. Wainscoting added in Kitchen & Baths. Comprehensive maintenance history available & home has been Pre-inspected. New HVAC system in 2014, with electric baseboard heat for back-up. Floored attic with standing room that spans the entire length of the home. Centrally located, just a short drive to Ocean City, Berlin, Millsboro & Salisbury. Take advantage of this wonderful opportunity to own a newer home close to all conveniences with no HOA restrictions. Call today to schedule your private tour.